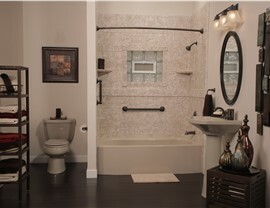 Crafted from high-quality acrylic, our tubs are guaranteed to stand up to decades of daily use. 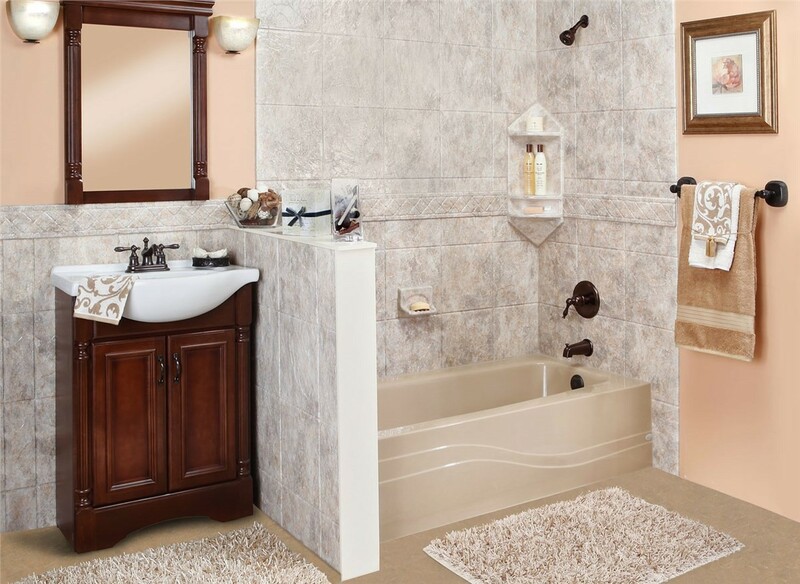 Your bathtub should be a relaxing escape from everyday life, but having an outdated, grimy bath can make your daily routine less than pleasant. When you’re ready to upgrade to a luxurious new tub without spending a fortune, Bath Planet of Southern Tier has the replacement tubs you need for lifetime value. 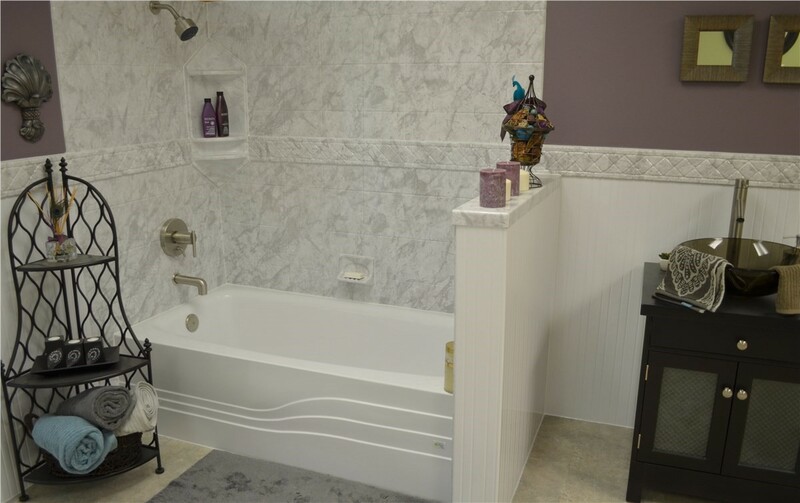 Both cost-effective and built for extreme durability, one of our tubs can transform your Elmira, NY bathroom into a stylish and comfortable place that you’ll love spending time in. 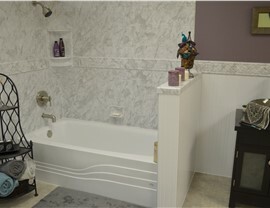 From walk-in tubs to customizable soakers, Bath Planet of Southern Tier has baths to suit any home in Elmira. 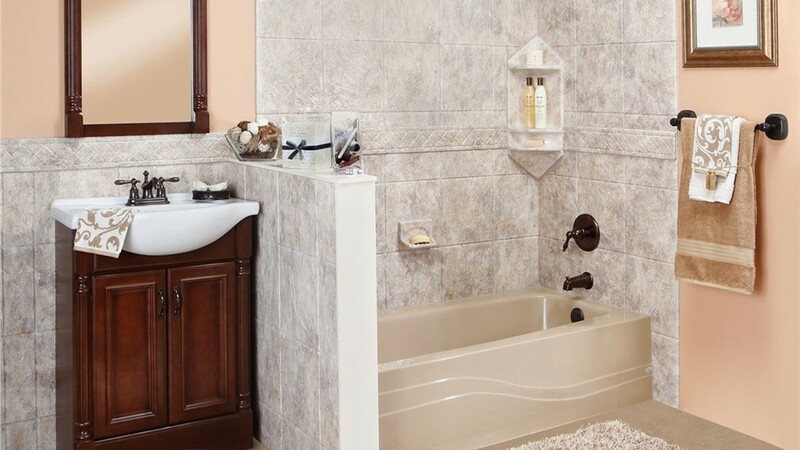 All of our products are designed to stand up to extreme wear and tear without cracking, chipping, or denting, and our innovative installation methods make it easy to replace your bathtub without the stress and hassle of traditional renovation. 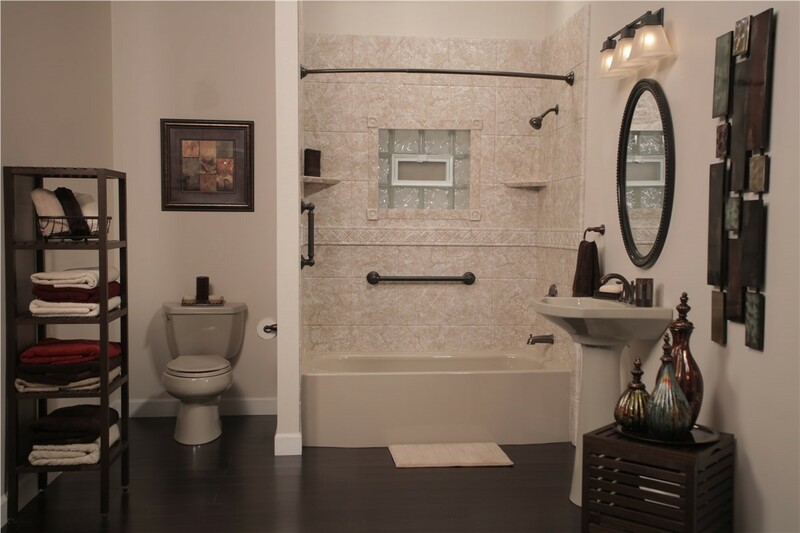 Customized to You: Choose from a vast selection of colors, styles, and designs when you replace your bath to get a product that perfectly complements your existing décor. 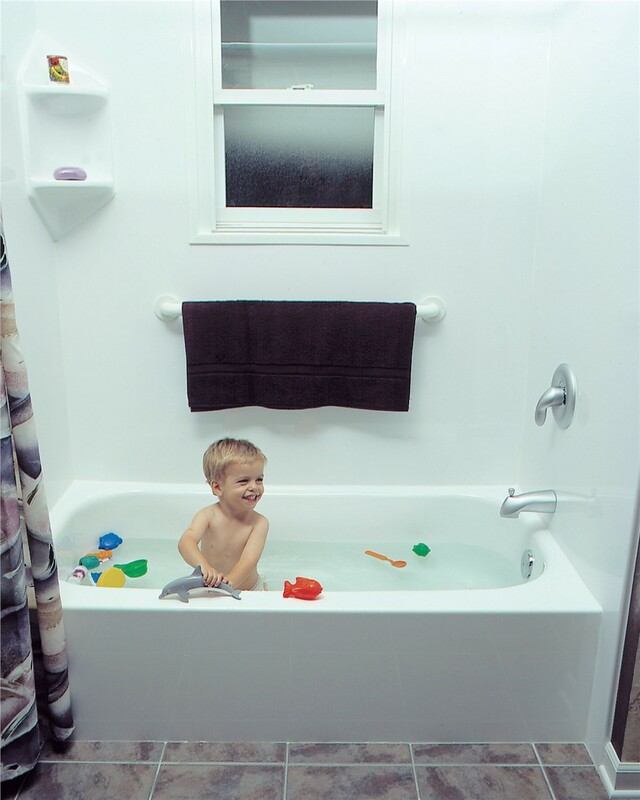 Fresh and Clean: Each bath replacement we offer is built from antimicrobial acrylic that naturally resists the growth of unsightly mold and mildew. Extremely Durable: Engineered to hold up to decades of daily use, our products are backed by the protection of the Good Housekeeping Seal of quality. 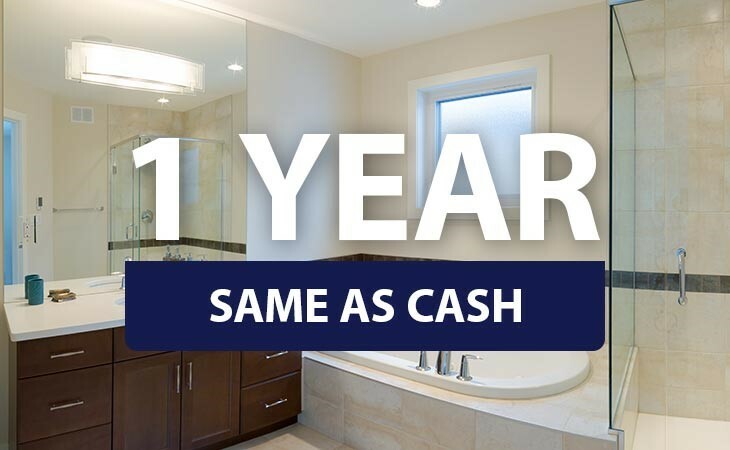 Expertly Installed: Using custom measurements and demolition-free methods, we’ll give you a bathroom replacement in as little as just one day. 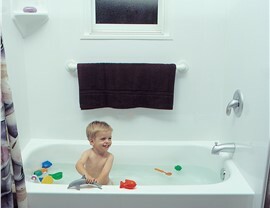 Guaranteed for Life: We stand behind the quality of our Elmira services and protect your new bath with a limited lifetime warranty for your peace of mind. 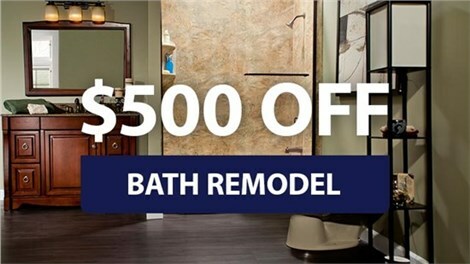 When it comes to trusted, licensed bathroom remodelers in Elmira, NY, Bath Planet of Southern Tier is the name you can count on for exceptional service and guaranteed quality. If you’d like to find out more about the new and replacement tubs we offer, just give our team a call today! You can also submit our easy, online form now, and we’ll be in touch to set up your free, no-obligation estimate.